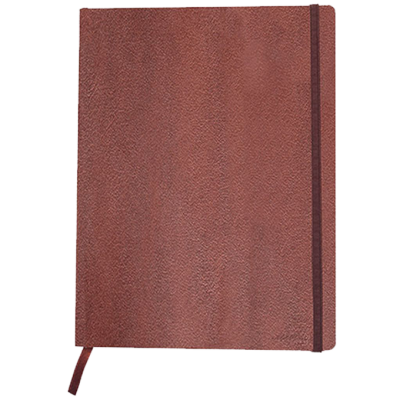 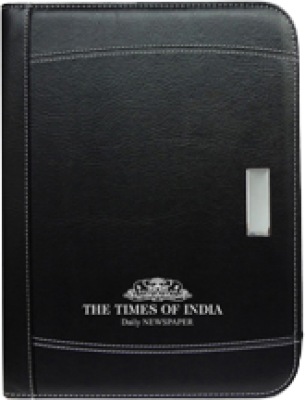 Buy This Livtek Mipad Diary For Personal use. 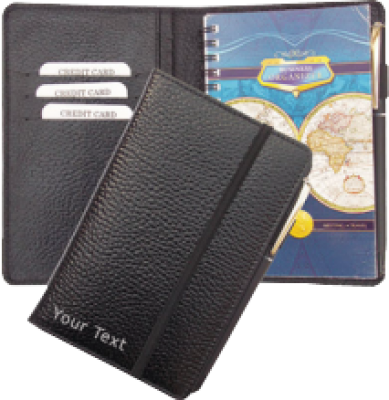 Personalize Your Planner Diary with Text/Logo. 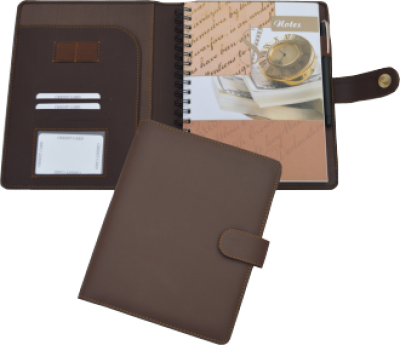 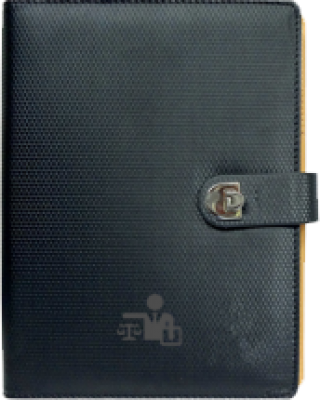 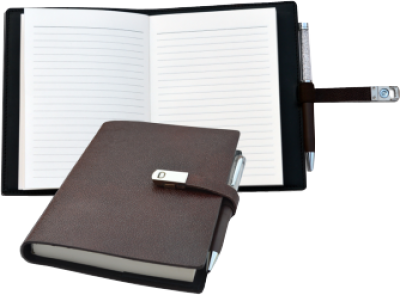 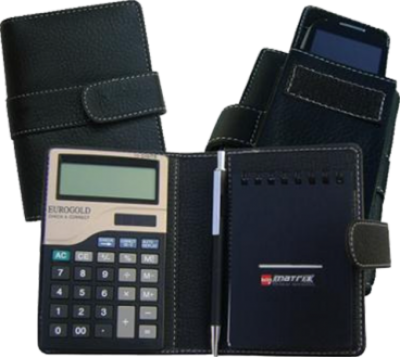 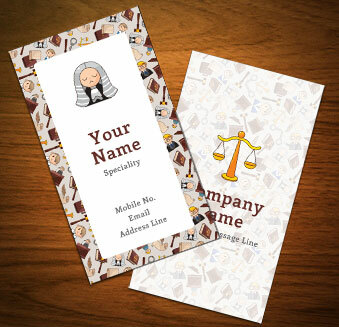 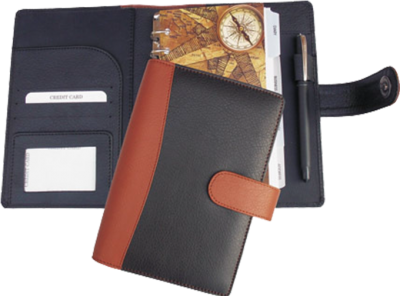 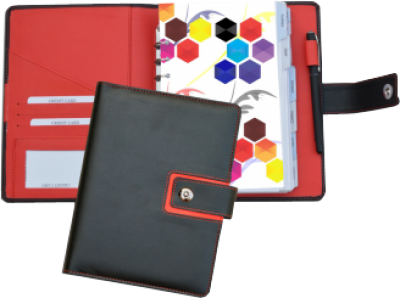 Personalize Your Business Holder with Text/Logo.